Digital ad spending is expected to increase by 16% this year, reaching new heights of $83 billion(1). Digital advertising is continuing to grow as ad spend dollars keep shifting from print, radio and television to online marketing. 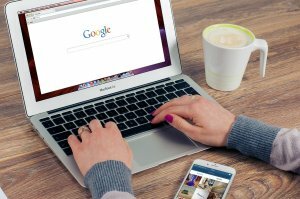 Google has always dominated digital ads in both search and display ads. eMarketer believes that Google’s share of the search market will grow by 16% to $28.55 billion in 2017 (1). 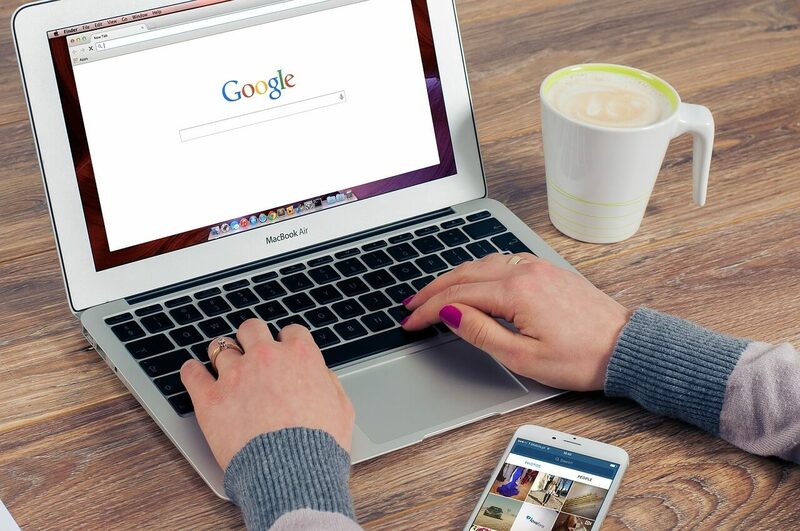 “Google’s dominance in search, especially mobile search, is largely coming from the growing tendency of consumers to turn to their smartphones to look up everything from the details of a product to directions,” said eMarketer forecasting analyst Monica Peart (1). Though Google may dominate online search ad spending, Facebook now rules the online display ad market. 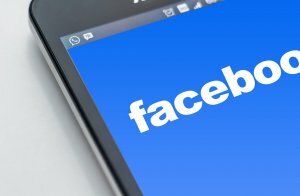 “The social network’s [Facebook] US display business will jump 32.1% to $16.33 billion, capturing 39.1% of the US display market, taking share away from Google, Yahoo, and Twitter.” (1) With an increase in social media usage, Facebook is continually drawing consumers as well as advertisers to their platform. Though Google is still the dominate way to advertise your business digitally, allocating marketing funds towards Facebook campaigns can grow your business and brand exponentially. Want to learn more about advertising on Facebook and bizmktg.com’s full range of online marketing solutions and how we can help your business win online?